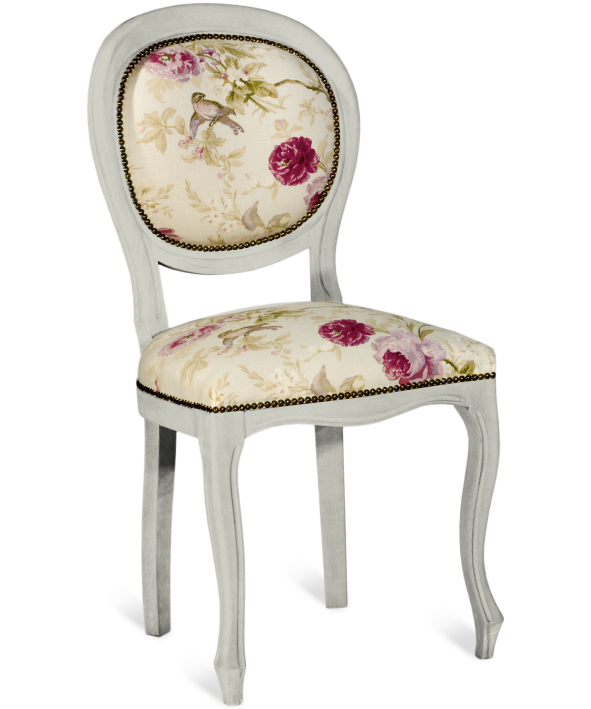 Get the chic and pretty look inspired by our new 'La Belle Époque' collection with our Heritage French Line furniture! The curved legs, ornate handles and elegant paneling of the Heritage French Line make it a perfect match for our new collection of home accessories; 'La Belle Époque'. Our Heritage French Line is feminine and beautiful and evokes true Parisian elegance! 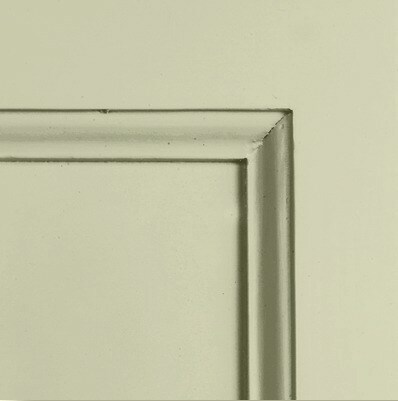 The Heritage French Line can be ordered in any of our colours and finishes, click here to see our selection. At the moment there is 30% off all of our Heritage Furniture Collections including the French Line! This beautiful bookcase and glazed cabinet are great for storage as well as for displaying any number of pretty home accessories. The pieces of furniture are so beautifully made themselves that they will enhance the look of any item held inside! 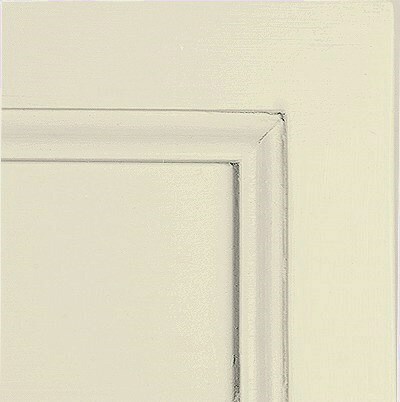 They work well in soft muted tones; in whites, greys, pinks and cappuccino shades. You can even mix two colours in the one piece of furniture for a two-tone effect! 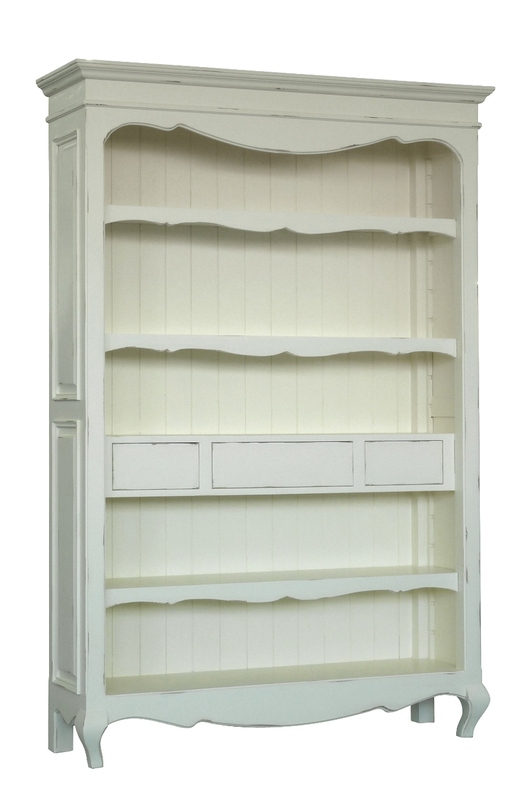 Simply order your bookcase or cabinet with one shade on the outside of the piece and another on the inside. We recommend ordering two shades which are similar in colour but use one in a lighter version of the shade for the inside of your bookcase, that way the interior of the piece and the shelves will seem more open and bright! In our showrooms we have chosen the shades Dusty Pink, Feather Grey and Snow for our Heritage French Line pieces although they can be ordered in any of our colours and finishes. These soft tones perfectly complement the romantic style of the furniture and accentuate the beautiful features of the solid wooden pieces. The feminine elegance of the French Line is also evoked by some pieces in the Heritage Traditional Line. With curved legs and beautifully finished features the Traditional Line fits in perfectly with the Heritage French Line furniture; particularly the upholstered occasional chairs. These chairs can be ordered in any of our colours and finishes and there is a selection of fabrics to choose from. We have teamed the Heritage Traditional Line Chair; ( Product Code: TL-1218 / TL-1218B ) with our Heritage French Line Dressing Table to showcase the new home accessories collection: 'La Belle Époque'. Together they create an elegant and feminine space in our showrooms for the pretty new accessories. The Heritage Traditional Line upholstered chairs are now at 30% off for a limited time only! 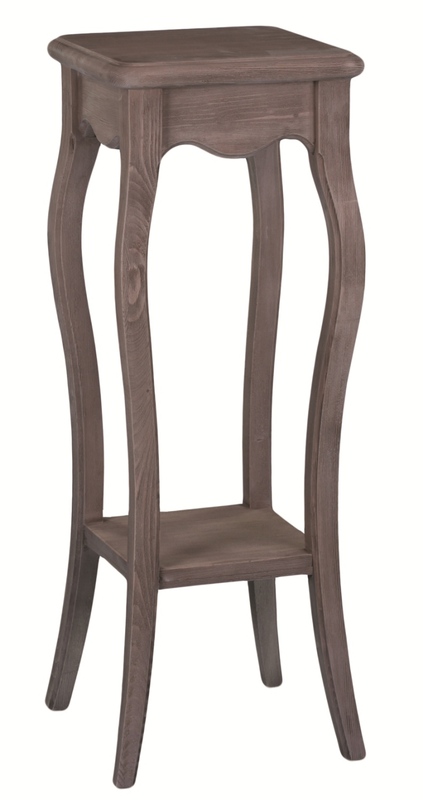 The chair ( pictured left) was € 398, now € 278.60! Product Code: TL-1218. Visit our showrooms at the beautiful Mount Usher Gardens, Ashford, Co. Wicklow to see more! The pretty French Line Dressing Table will set off any bedroom décor especially when coupled with our gorgeous upholstered chairs! This Dressing Table can also be used as a Side Table in any room and looks particularly special when finished in our Dusty Pink shade! To see our whole Heritage French Line collection click here!